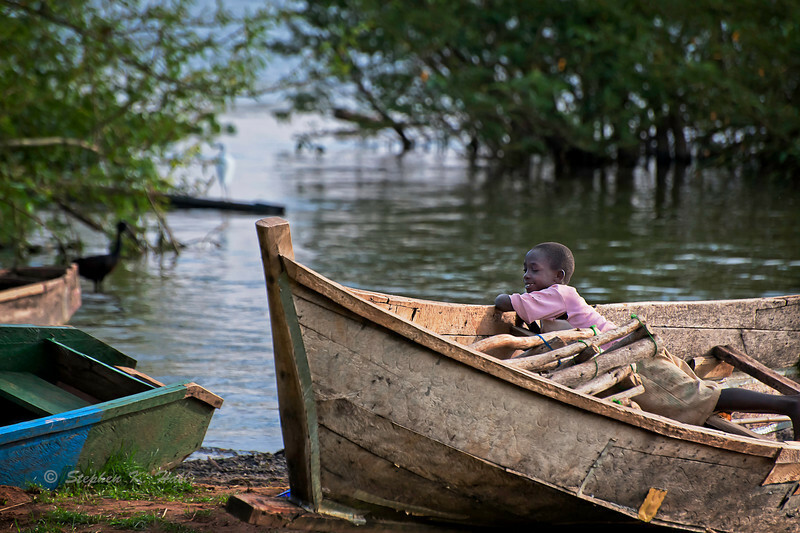 JINJA/MAYUGE – Boat owners in Jinja and Mayuge Districts have said they will not pay the Shs250,000 taxes until Uganda Revenue Authority (URA) properly assesses their income. The tax, levied on vessels used for fishing transport across various landing sites, was in the 2018/2019 financial year increased to Shs250,000 – up from Shs100,000 the previous financial year. This, they say, is exorbitant considering that most of their boats have allegedly been destroyed by the marine section of the Uganda People’s Defense Forces (UPDF). While meeting officials from URA at Masese Landing Site on Tuesday, the fishermen also accused some URA staff of soliciting for bribes during the process of acquiring Tax Identification Numbers (TINs). Mr Isa Ssetongo, who owns two boats, said URA services are frustrating the fishing community. “URA is only good at sending us demand notices through text messages which do not correspond with our original information. “Paying Shs250,000 will indirectly chase some of us away; already, some of our boats have been destroyed during operations by the Uganda People’s Defence Forces (UPDF) marine,” Mr Ssetongo said. Mr Wilson Dhikusooka, from Namugongo Landing Site in Mayuge district, said if the license fee is not reduced, it will fuel illegal fishing activities. “People are making new and expensive boats after the small ones were destroyed. URA should first research on our income otherwise we shall resort to illegal fishing for quick money,” he said. The station head of domestic taxes at URA, Mr Richard Mugalula, denied the allegations that some URA workers were asking for bribes during the acquisition of TINs. “Our staffs know that processing a TIN is free-of-charge; those are conmen who disguise as URA staff. “We don’t make policies but you can raise your complaints through your area Members of Parliament since they are the ones who make and pass the laws,” Mr Mugalula advised. He further instructed those whose boats were destroyed to visit URA offices and have their TINs cancelled to avoid accumulation of money in the system.